Our experimental physics program focuses on understanding the origin of electroweak symmetry breaking, searches for new physics and precision tests of the Standard Model. We are also involved in precision measurements at low energies, which provide complementary information to that obtained at the highest-energy colliders. Our theory group works on understanding the origin of electroweak symmetry breaking, numerical simulations of quantum chromodynamics, cosmology, and the application of mathematics to quantum field theory. WHAT SETS PARTICLE PHYSICS AT BOSTON UNIVERSITY APART? 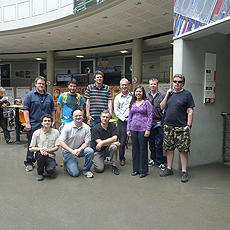 We have a very broad and diverse experimental/theory particle physics program. We have an excellent Electronics Design Facility, a state-of-the-art Scientific Instruments Facility and an extensive network of computational facilities that support our research activities and have helped design and build many particle physics detectors all over the world. 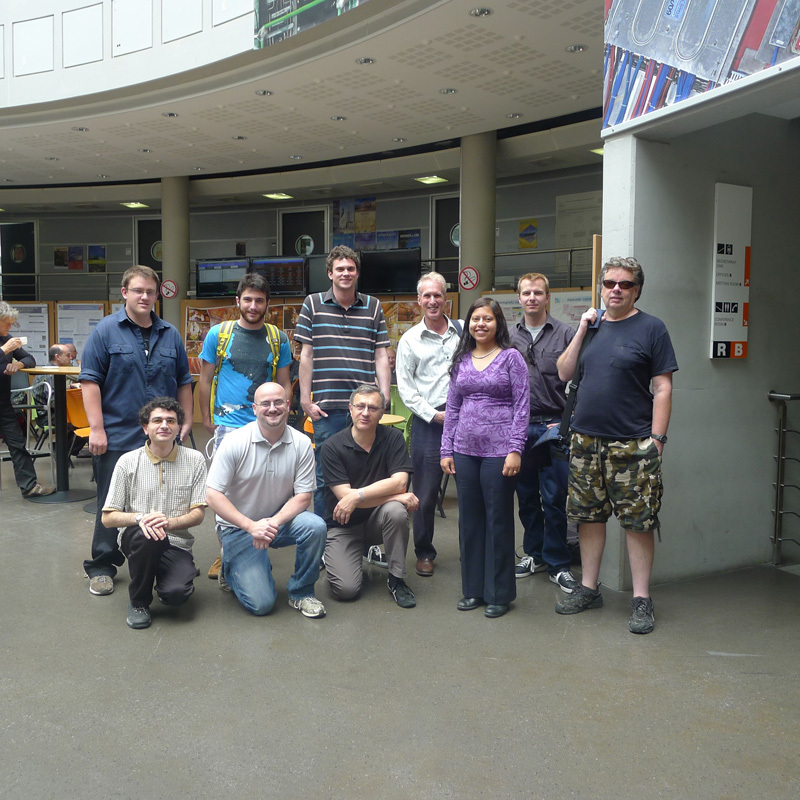 Our Geneva Physics program allows many of our undergraduate students to take classes at the University of Geneva and participate in cutting edge research at CERN. We are thus able to attract some of the best undergraduate and graduate students to BU.